Every penny counts when it comes to making a difference in the lives of youth. Through our in-store donation boxes, we have raised $119 Million since 2008. Our beneficiaries include local children's hospitals, schools and disaster relief efforts. Click here for frequently asked questions. YOUR CHANGE MAKES A DIFFERENCE! 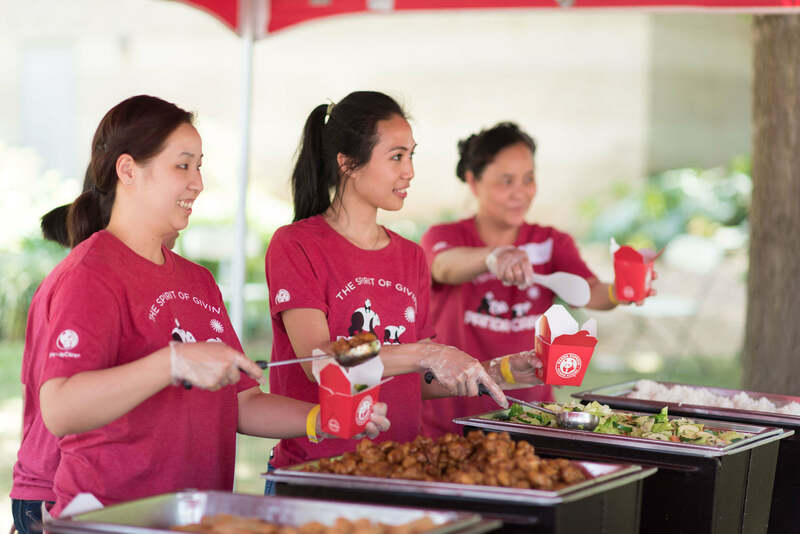 Panda Cares is proud to work directly with local organizations throughout the country to support events, with Panda's associates volunteering to serve food. We focus our efforts on events that benefit the health or education needs of underserved youth. Please review our guidelines to see if your event qualifies for a donation. 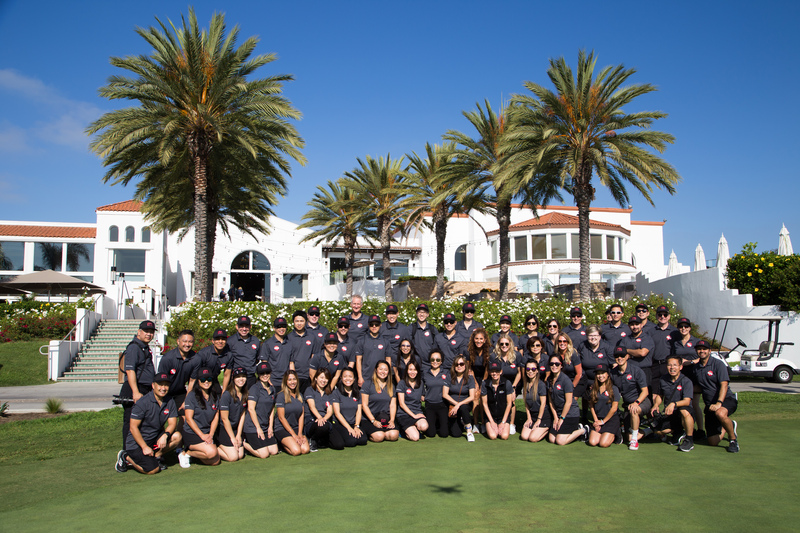 Our Annual Golf Tournament ignites the spirit of giving among Panda's family of associates and our extended family of business partners. Together, we have raised over $16 Million since 1999 for children in need, with a record-breaking $2.8 Million in 2018. See highlights from our 2018 tournament. At Panda, we believe that good fortune is meant to be shared. 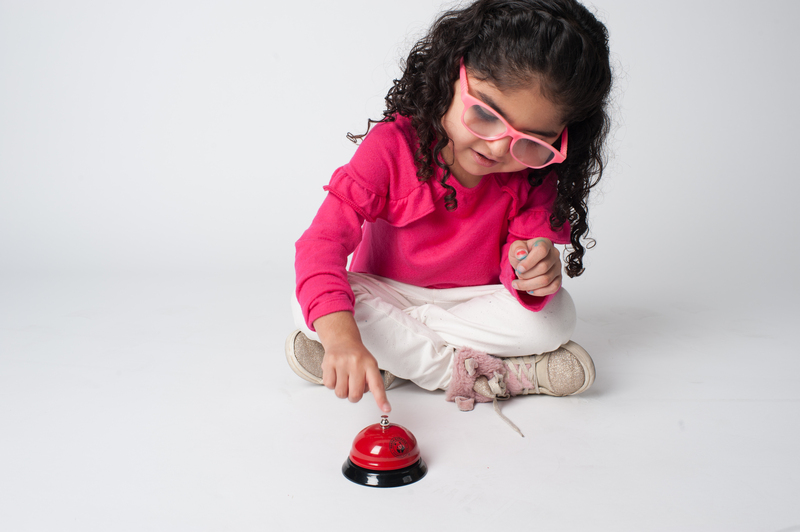 Through our Associate Giving Campaign, our family of associates can donate a portion of their check to their local Children's Miracle Network Hospital. 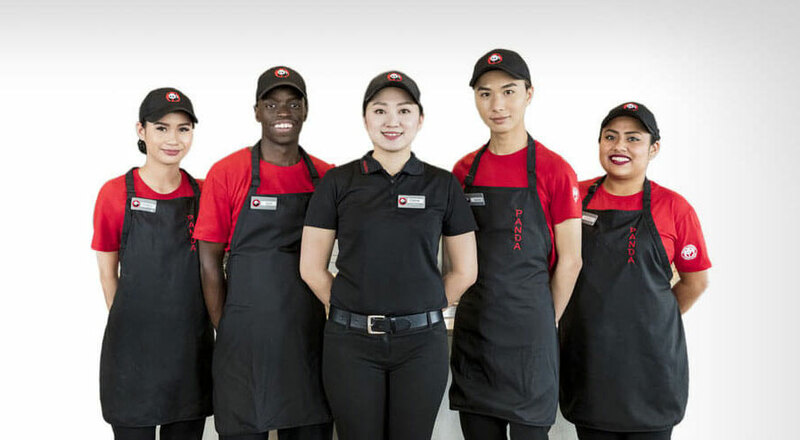 Over 89% of associates participated in 2018.